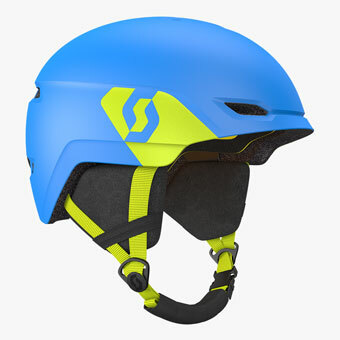 For more than three decades Scott Sports have developed ski helmets in an effort to increase the safety of their athletes and enthusiasts when on the mountain. This effort continues to bear fruit as we enter the 2018/19 season, with Scott unveiling a line of helmets going even further to protect your head than any previous generation. 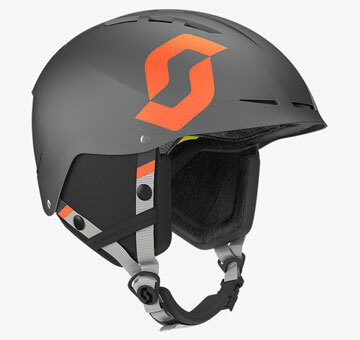 Thoughtfully designed in close collaboration with a dedicated team of pros, Scott ski helmets tick all the boxes for performance, protection and style, merging perfectly with their line of goggles for completely synchronous functionality. New for 2018/19 is the flagship Symbol 2 Plus D MIPS, with an all-new impact-absorbent liner. 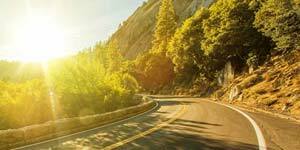 Across the range you'll find more MIPS integration, adjustable fit systems, maximised ventilation and unique sound-maximising earpads for situational awareness. Scott produce clean, functional designs featuring subtle peaks that work with practically any outfit. 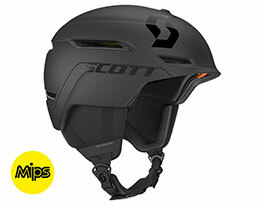 We offer our range of Scott helmets in popular solid matte colours, so you'll have no troule coordinating with the rest of your gear. 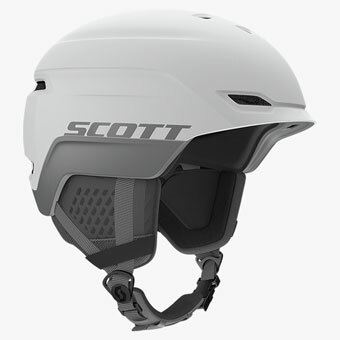 Here you can find a summary of features contained within helmets of the Scott range. 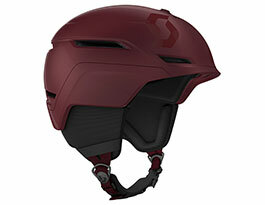 Scott are proud to unveil the Symbol 2 Plus D MIPS as the safest helmet they've ever created. Representing a leap forward in technology, this design excels in performance, comfort and safety to fully prepare you for whatever you face in the challenging mountain environment. 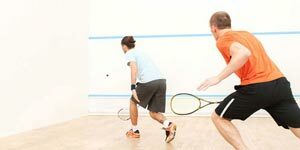 New D3O impact-absorbing material is strategically placed within the shell where the head is most vulnerable to most-efficiently dissipate impact energy, reducing the risk of concussion in low-speed impacts and brain injury in low to mid-speed impacts. 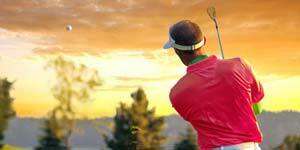 The Scott Chase 2 Plus comes with MIPS and 360° Pure Sound technology as well as an active venting system. 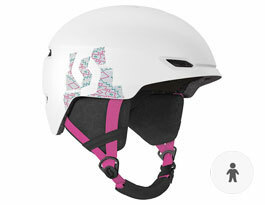 It is perfect for everyday skiing, offering great protection and comfort. 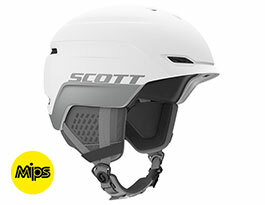 An RxSport best-seller, the Scott Apic Plus is a durable helmet with a hardshell construction. 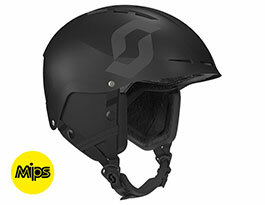 This design is lightweight, comfortable, and offers a higher level of protection thanks to the inclusion of MIPS technology. 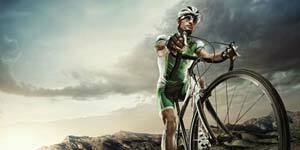 The Scott Keeper 2 Plus lives up to the same safety standard and design as the Chase 2 Plus. 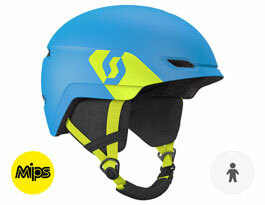 It also comes with MIPS technology, perfect to keep the heads of all the little shredders out there safe. 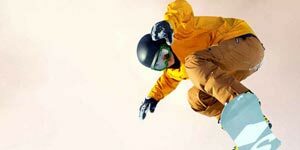 On the mountain safety is paramount, and being able to hear what is happening around you can save lives. 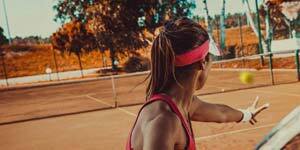 Scott have invested in research and development to develop 360° Pure Sound technology, taking a step forward to maximise hearing capability while wearing a Scott helmet. 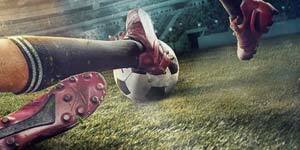 With their optimised design, the 360° Pure Sound ear pads are perfectly integrated. 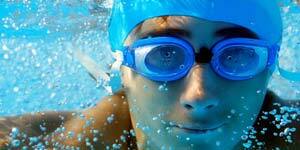 The only thing you’ll notice is better, clearer hearing. 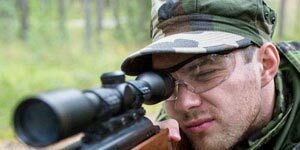 Micro perforations and specific sound-transparent fabric construction results in better hearing capabilities than standard helmets. 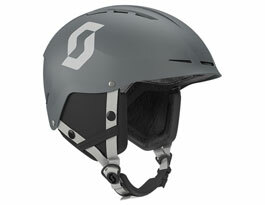 Scott ski helmets are designed to pair up perfectly with Scott ski goggles. Passive goggle ventilation channels in selected helmets pair up perfectly with goggle ventilation, creating a slick airflow that exhausts fog-causing air from the goggle canopy for clear vision on the move. 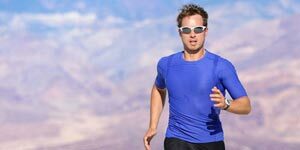 Explore our range of Scott goggles and sample the benefits of technologies including rapid lens interchange on the Scott LCG and LCG Compact, photochromic Light Sensitive lenses and contrast-boosting Amplifier lens technology as standard across all models.